McDonough, Georgia really is a town for all seasons, and we look forward to sharing them all with you! 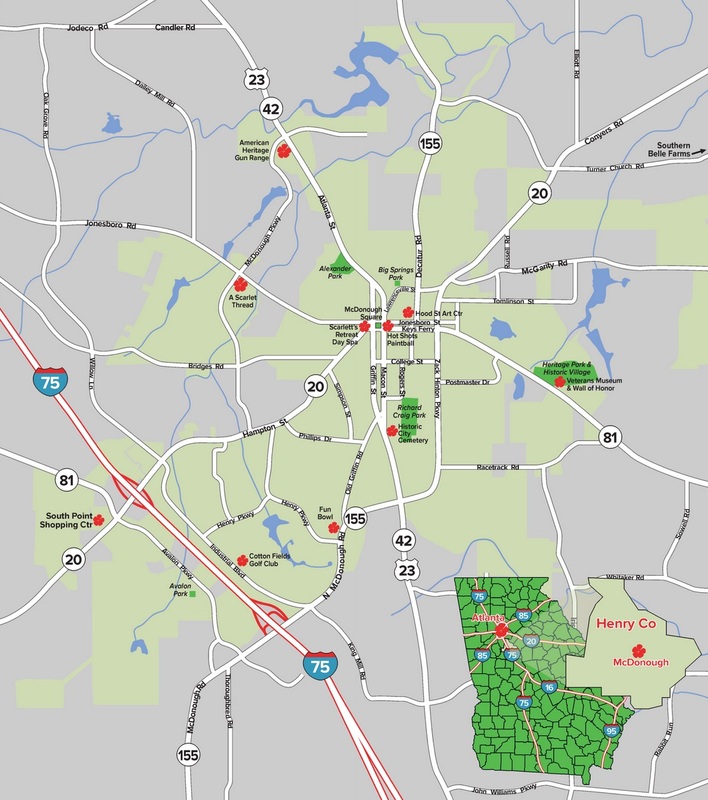 Conveniently located just south of Atlanta, we invite you to Eat, Shop, Play and Stay in our beautiful city! 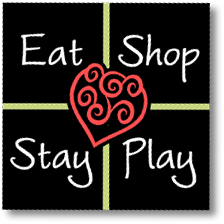 From annual events like our Geranium Festival and Christmas Extravaganza to monthly events such as our Haunted History Tours and Ladies Night Out, our calendar is full of activities for visitors of all ages. 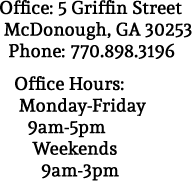 Our close proximity to Atlanta Motor Speedway adds even more excitement and special events to our annual calendar, including being host to the Miss Georgia USA pageants, many sports tournaments and more. 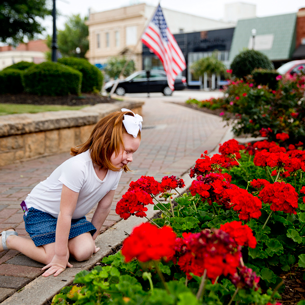 You do not want to miss the 42nd Annual Geranium Festival in downtown McDonough! See why! 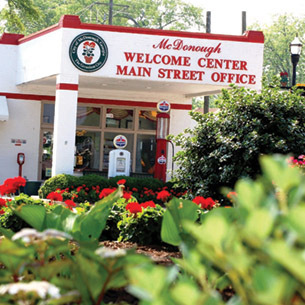 Our blog reports news, activities and excitement all around the city of McDonough. Go there now! 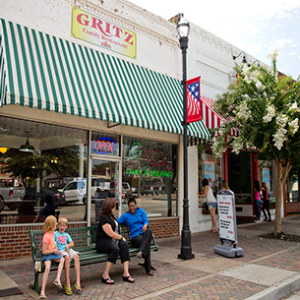 Find southern cooking, authentic Italian or champion burgers on our quaint downtown square! Come EAT in McDonough! With three exits on I-75 and several highways passing through downtown, McDonough is always easy to get to. Whether you are looking for a weekend getaway, a day trip close to home, or just a stop on the way to your destination, we invite you to visit.